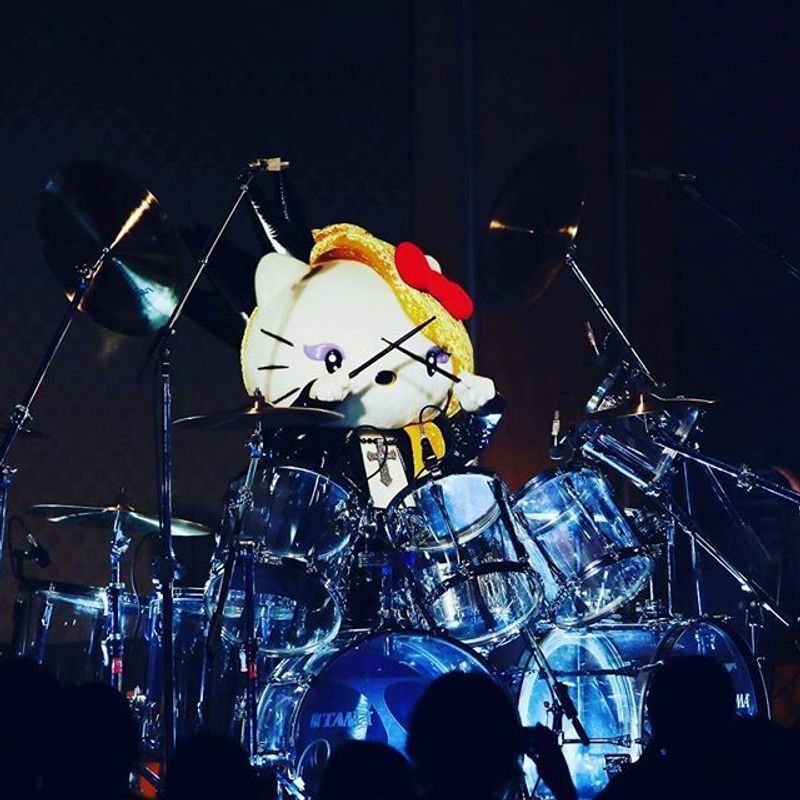 Voting for the 2018 Sanrio Character Grand Prize began Thursday with the Kitty form of X JAPAN drummer Yoshiki, “yoshikitty,” getting off to a strong start according to preliminary reports. 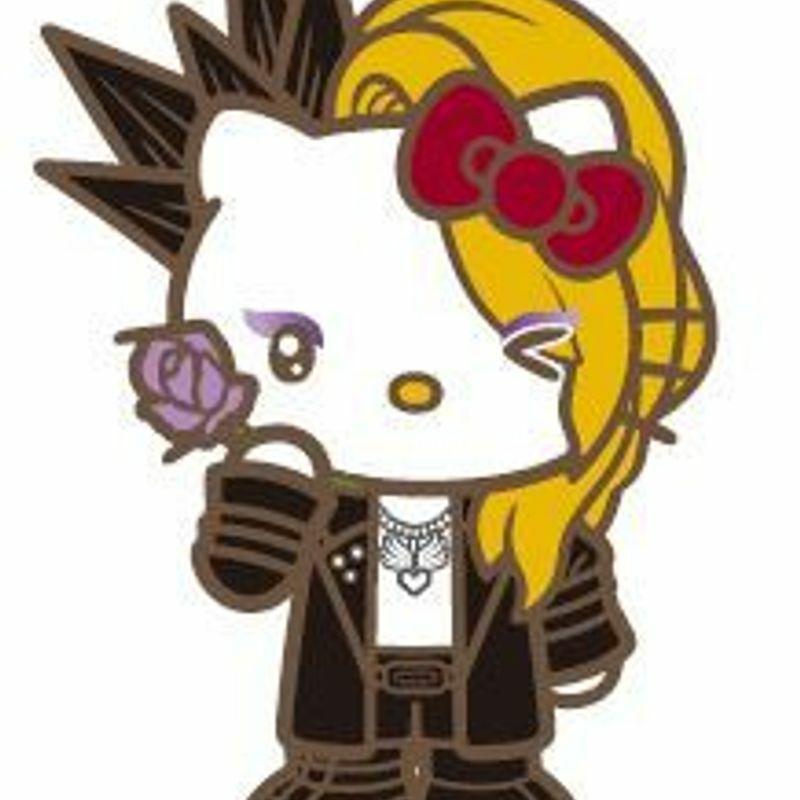 The collaboration between rocker Yoshiki and Hello Kitty is the only one to feature the popular character modelled on a real person with the drummer and his fans setting their sights on top spot when voting concludes in June. 2018 marks the 33rd year of the “Sanrio Character Award” for which 100 Sanrio characters have been put up for an online vote from a collection of over 450. “yoshikitty” made its first appearance in the award in 2015 placing 12th before going on to make consecutive top 10 finishes in 2016 and 2017 and establishing itself as a popular Sanrio character keeping such stellar company as Pompompurin, My Melody, and the original Hello Kitty. In a “yoshikitty support special” which aired Thursday on the video sharing service Niconico “YOSHIKI CHANNEL” the drummer himself made an appearance casting a vote for the character on his own cell phone. “Since we’re doing it, let’s aim for first place!” said Yoshiki in a video message from LA, with the drummer making promises that should “yoshikitty” win, the character will appear on the channel playing the drums and X JAPAN album will release their new album, before going on to assure fans that actually the release of a first album from the band in 22 years will not be dependent on the results of the award. The teaser comes on the back of an announcement made on the official site of the Grammy Awards that shock-rocker Marilyn Manson is set to contribute on the new X JAPAN album, the two having performed on stage together at music festival Coachella last month. Yoshiki is due to appear once again on the “YOSHIKI CHANNEL” on May 18, talking from the band’s LA studio about the Coachella performance. Online voting for the 2018 Sanrio Character Grand Prize is open until June 11 and is available around the world. Results are set to be announced in July 1, 2018.